To be competitive in today's business environment, managers must understand how economic forces affect their business and the factors that must be considered when making business decisions.? This is the only book that provides business students and MBAs with a thorough and applied understanding of both micro- and macroeconomic concepts in a way non-economics majors can understand. 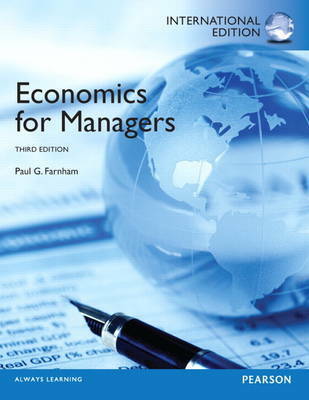 The third edition retains all the same core concepts and straightforward material on micro- and macroeconomics while incorporating new case material and real-world examples that relate to today's managerial student.